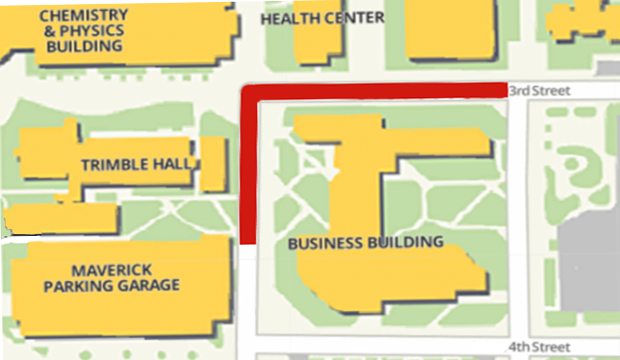 Starting Monday, June 4, 3rd Street will be closed between West and Oak streets for water line improvements. West Street from the Maverick Parking Garage to 3rd Street also is closed. 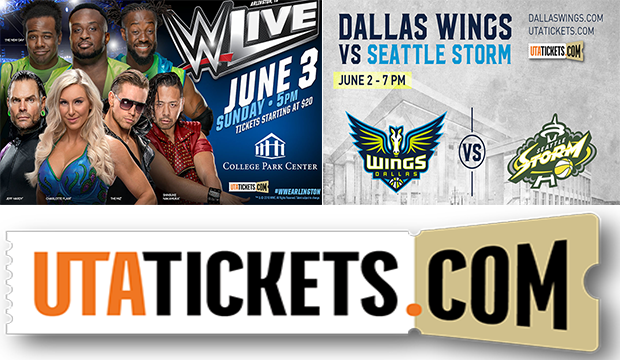 Maverick Parking Garage entrances and exits will remain open. The section of West Street from 4th Street to the entrances and exits will be two-way during the project. 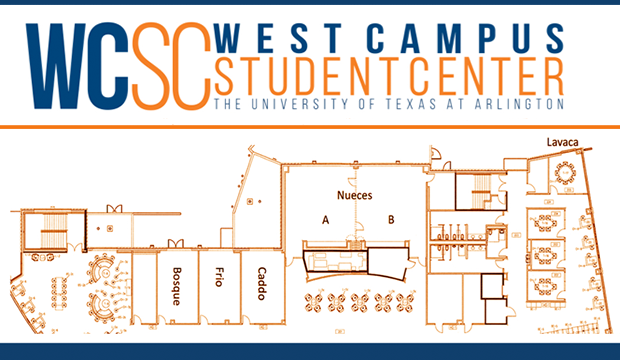 As of Friday, June 1, student organizations can begin reserving space in the new West Campus Student Center for events. The center will open Monday, Aug. 20. 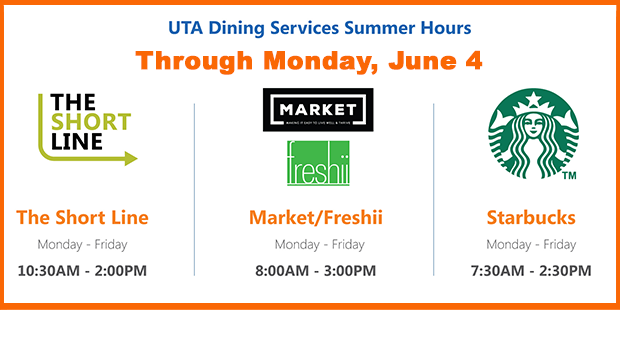 For details, contact the conference coordinator in the University and Student Center Operations Office at 817-272-2929 or ucrequest@uta.edu. Got your summer meal plan? 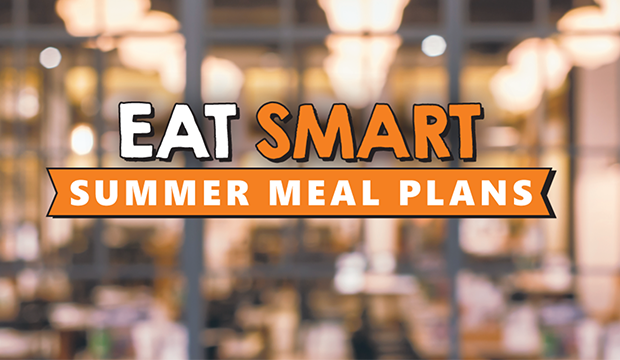 Eleven-week, five-week, and on-the-go meal plans give you plenty of satisfying dining options for your summer schedule. Read more. 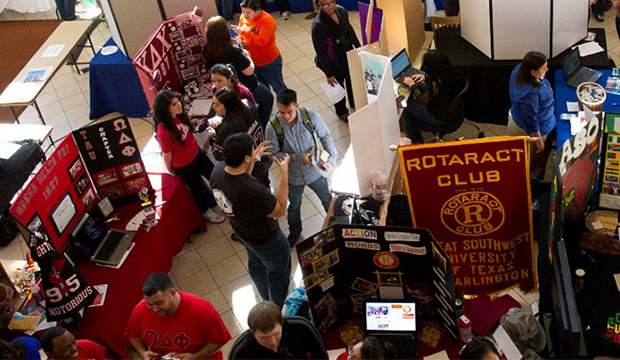 Student organizations may host info tables at New Maverick Orientation sessions for transfer and freshman students. Read more.